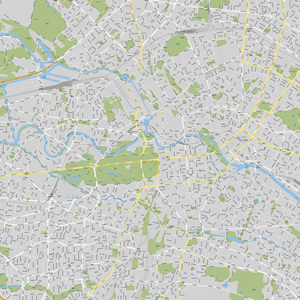 Download your copyright free vector city maps! 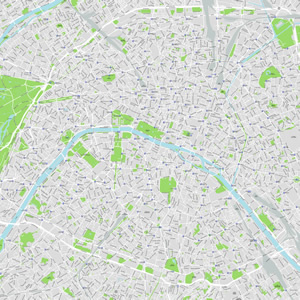 All our vector maps are ready to use. Simply purchase it, wait a while to receive the zip file in your mailbox and use it! Need to extend or customize our map? You can do it by yourself, or if you don't have time. ask us for a quota! 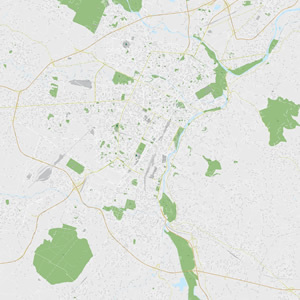 The city maps available on Vectormaps.it are created in Adobe Illustrator and saved in .ai CS4 file format. They contains multiple layers and texts are not outlined to ley you modifiy them according to your needs. 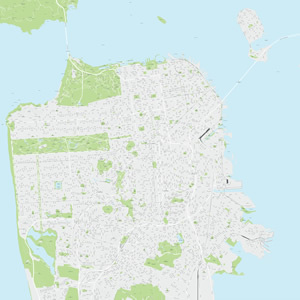 Our high quality vector maps are 60 days money back guarantee! Contact us and we will try to help you with your problems, or we refund 100% of your money. You have a completely free of choice! The products and informations on this web site is copyrighted proprietary material of Gianluca Panebianco / Panebianco3d.com / Vectormaps and may not be copied, reproduced, modified, published, uploaded, posted, transmitted, or distributed in any way, without Gianluca Panebianco prior written permission. 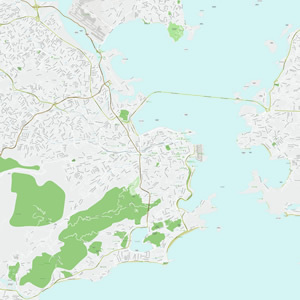 These vector maps are sold as license of use. They can be used multiple times for your personal or commercial projects and do not have an expiration date. You cannot share or distribute with any media these vector files, even for free neither for gain money. In case you want to print these maps, you should convert in bitmap the vector files before to send the final file to the printig service. The contents and products on this site are provided "as is", without warranty of any kind. The use of these products is at your own risk. Gianluca Panebianco / Panebianco3d.com / Vectormaps.it can not be held responsible for any loss of data or other damages of any kind. To download your city map you have to purchase it. You can pay your city map by Paypal, using your Paypal's account or even your credit / debit card. Your personal information will never be shown to us, excluding your name and email address. After purchasing a map, in no more than 8 working hours you will receive an email with your vector city map in attachment as .zip file; opeining your email you could proceed to download your map.